A recession is no laughing matter – it can affect businesses in all levels of industry. It’s impact can, and likely will, be felt across the country. Panicking doesn’t help, preparation does. 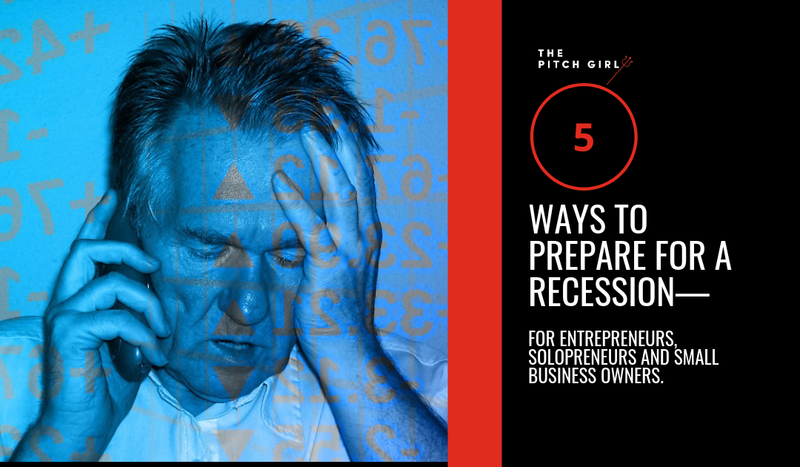 Here are 5 ways you can prepare your business, and yourself, for a recession. Cancel all unnecessary monthly expenditures. Schedule an hour of uninterrupted time and go through your current credit card statement for each of your credit cards. Make note of anything that is automatically billed, that you are NOT using, but never got around to canceling. 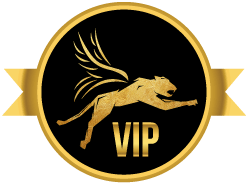 I’ve had clients confide in me that they realized they were spending OVER $1,000 PER MONTH on services or subscriptions that they did not need, but never got around to canceling!! It may not seem like a huge amount now, but there may be a moment in time when an extra $12,000. Makes a HUGE difference. NOTE: You don’t have to make any drastic decisions today. Not ready to give up your expensive premium cable TV channels? Don’t worry about that just yet. Start with the easy stuff and get more serious when you are ready. Get serious about increasing sales TODAY. The best way to guard against financial ruin is to build a bigger war chest NOW. My clients have been hearing my warning cries about a recession for a few months now. While they may have been a bit shocked at first, they got used it it and started making the necessary adjustments. They increased prices on some offerings and got rid of others entirely. They stopped taking on nightmare clients who had Caviar dreams and a hot dog budget. They created new sources of revenue so that if one suddenly died overnight, they’d have others to fall back on. 3 – Invest in Your Most Important Resource: YOU. If you’ve been working with an executive coach or business coach who is providing you with extreme value, do whatever you can to keep working with them. I’ve seen people cut back on coaching when they are on a roll and feel that they don’t need the support anymore OR when they are in a bit of a slump and are afraid to spend the money. Either way the results are often the same; you can lose momentum and it can take you much longer to get back to where you were without the support and accountability of a coach. If your goal was to generate one million dollars in revenue and the economy tanks, you may need to revise your goal or possibly change your offering to meet the needs of a new economic reality. The entrepreneurs who are lean and flexible are the best able to surive (and thrive!) during a downturn. The biggest mistake I’ve seen people make over the years is falling into denial and not reacting quickly enough if their market changes. I’m a fan of live music and I like to get seats that are CLOSE to the band. I knew that Foo Fighters were playing 2 nights at Madison Square Garden this year. One night I wanted to go with my friend who got tickets via the Foos fan club. For the other night, I decided to buy one ticket for myself and I splurged for an expensive ticket that was super close. How close? I could tell that Dave Grohl was wearing red sneakers with white shoelaces. THAT is how close I was. Around the same time in NYC, Radiohead and U2 were also playing. I could have chosen to get nose-bleed seats for all three shows, (as I’ve done many times in the past) OR I could choose to splurge on a possibly once in a lifetime chance to see guitarist Pat Smear swigging Veuve Clicquot from the bottle. For you, going out to dinner at a really nice restaurant might be the splurge or buying a nice pair of shoes or a watch. Life is short, so splurge on a couple of really nice things that are meaningful to you. That will make giving up all the unnecessary stuff that much easier. How are YOU preparing for a possible recession? Please share your thoughts in the comments.